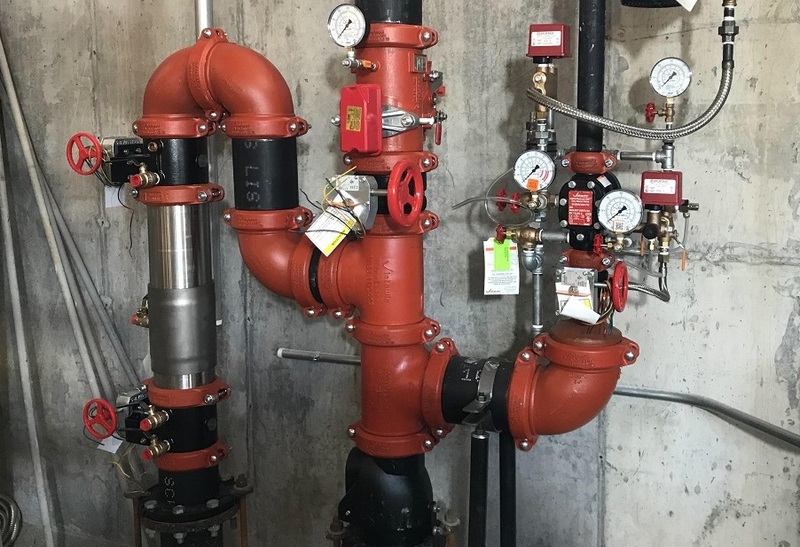 Services | Professional Fire Systems, Inc.
We handle the design, coordination, and installation of fire sprinkler systems – from engineering to manpower to materials – for all types of new construction projects. Our foremen and field technicians are professional, OSHA-trained and committed to a high standard. We tailor all retrofit solutions per client goals and requirements. Whether it’s commercial, residential, industrial, retail, or storage, we’ll visit the site, design (or redesign) the sprinkler system as needed, and complete the installation on time and on budget. We can handle your design needs and prepare professional fire protection installation drawings and submittal packages for any project. Our NICET-certified, in-house engineering team offers design-build capabilities with both 2D and 3D coordination. From wet and dry systems to preaction systems and fire pumps, we provide ongoing maintenance and 24/7 emergency service. We also offer quarterly and annual inspections for fire sprinkler and/or alarm per National Fire Protection Association (NFPA) requirements. Do you need emergency service? Contact our 24/7 line immediately. Since 2005, we’ve developed a reputation in the industry for fine service, courtesy, and professionalism. We strive to maintain that reputation with each new project we manage and complete. Browse some of our past projects by clicking below. Let us help you with your fire protection needs. Contact us today.